Serious game changer for anyone in business. 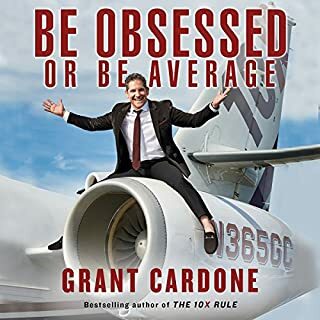 Grant gives you permission to be relentless and obsessed. what a read!! 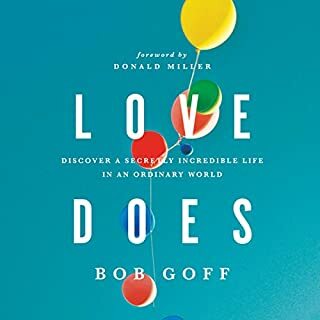 transformational advice from Bob Goff once again. you'll finish feeling inspired to love more. Developing the habit of speaking God's word will unlock the power of transformation in listeners' lives. 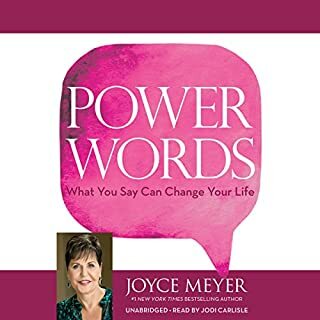 In this compact derivative of her best-selling book, Me and My Big Mouth, Joyce Meyer draws from personal experience and scripture to illustrate how prayer and positive words can be used to overcome every challenge that stands in the way of fulfillment. Joyce teaches listeners how to stop talking idly about their problems and use God's power words to defeat them. This is such a great book with amazing content, but unfortunately the reading of it is very hard to listen to. The book has been read like its a movie trailer which is very hard to listen to and take in. I would suggest that the book be re-recorde. Have you ever really considered what prayer is and why you pray? Do you understand just how prayer impacts your life? 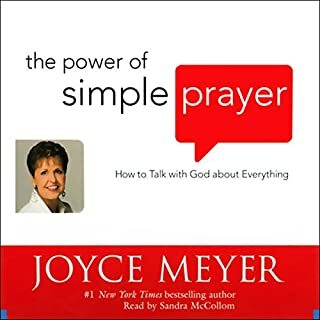 In The Power of Simple Prayer, Joyce Meyer unravels the mystery of talking with God by explaining and exploring the different types of prayer. I thought this book was brilliant. Joyce covers a wide range of topics to do with prayer. Not only is this book helpful, but is firmly rooted in the Word. As technology increases your accessibility, it becomes harder to mute the background noise of your life and receive God's guidance. 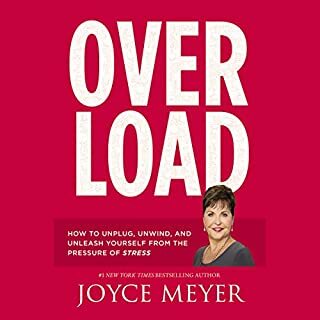 Joyce Meyer calls this overload, when the demands of your busy life become all-consuming and overwhelming. But to experience the joyful life God has planned, you must make time to focus on his word. 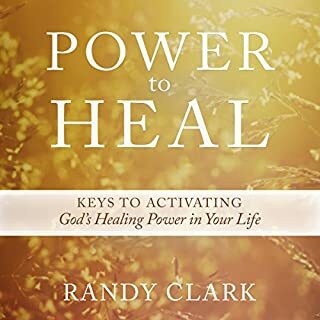 Then you'll receive his healing calmness and gain the strength to take on life's challenges, from physical ailments to problems in relationships. 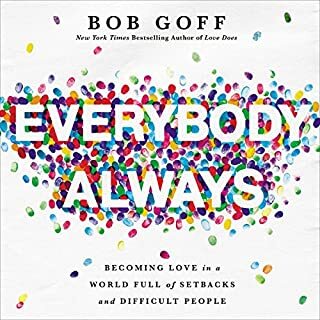 This book really helped me journey through a time of overwhelm and anxiety in my life. I would also recommend Joyce's book "Let God Fight Your Battles" to go along with this book if you are journeying through a tough season.